Following the results from the Autumn Elections, we are proud to welcome two brand new members to the WSA Committee 2017/18 – Venezia Georgieva as WSA Campus President, and Bridgett Medeiros as International Officer. Big congratulations to you both! As the Campus President, Venny’s main aim is to make positive changes to your everyday life at University. 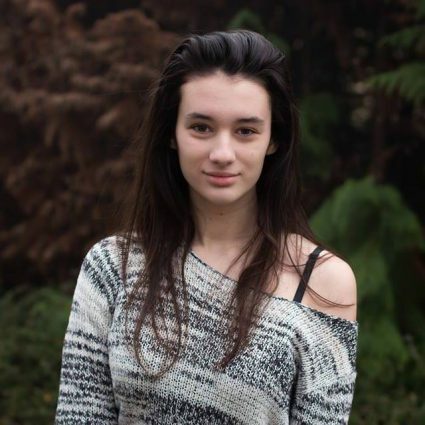 She is therefore responsible for making your voice heard at both Winchester and Southampton campuses. 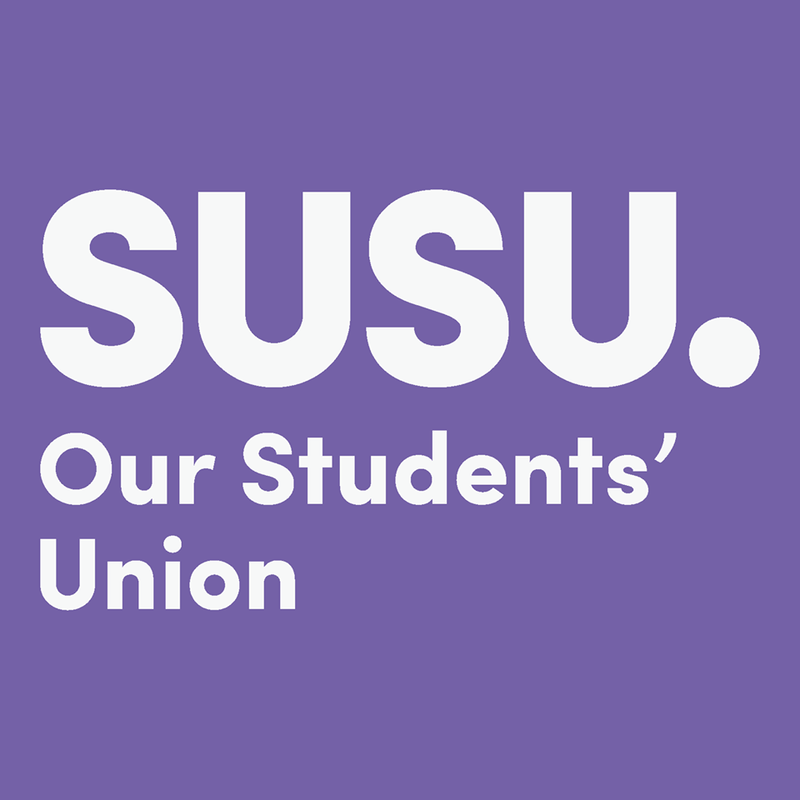 Voting for our Autumn Elections is now open. This is your chance to have your say on who will represent you, make your voice heard and feedback your ideas and concerns to those who can make change happen. 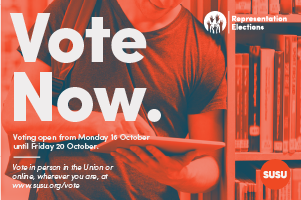 Vote for who will be your Course Reps, Faculty Officers, Halls Committee and Zones members. Postgrad students can choose who will be on the Postgraduate Committee and WSA students can decide who they would like to be their Winchester Campus President and International Officer.